Price Reduced LIKE NEW Condition - OPEN FLOOR PLAN -Perfect for entertaining! 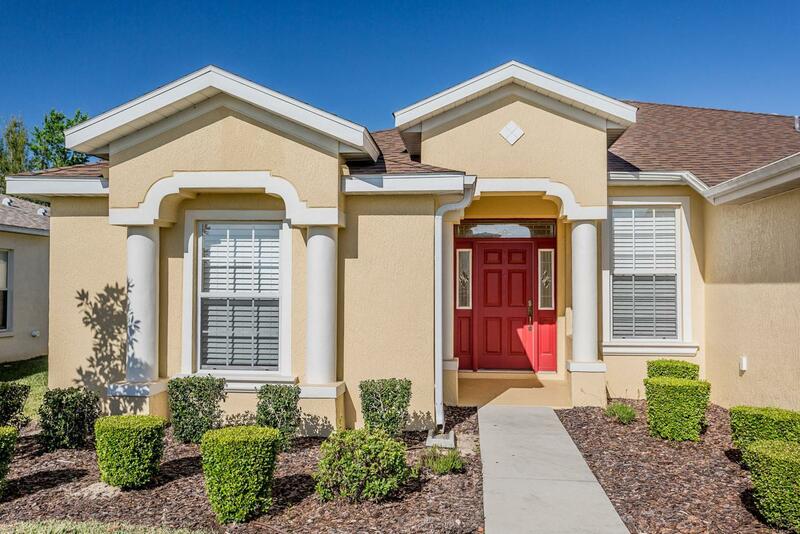 St Augustine Modified Model 2 Bedroom 2 1/2 Bath plus separate Den. 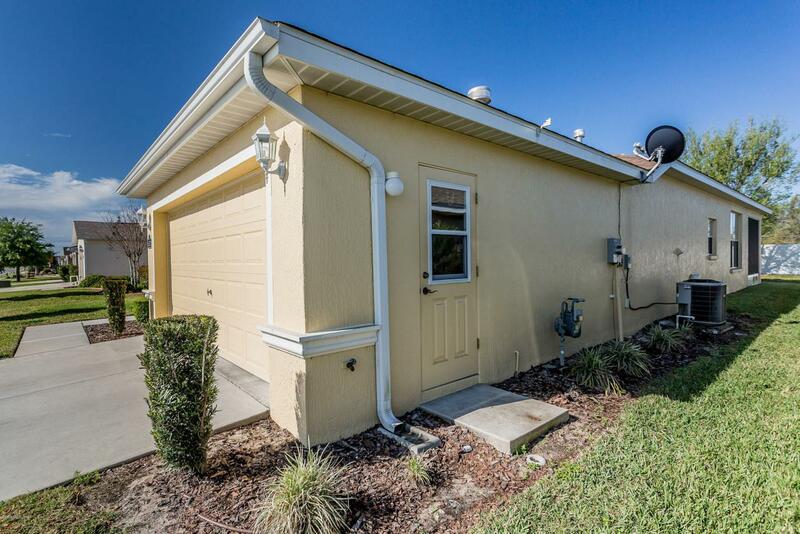 Garage has been extended 4 ft to accommodate both car and golf cart with ease. Flooring in great room / dining room combo is made up of engineered hardwood. Kitchen features Corian countertops and stainless steel appliances. The is an extra window in the guest bath for additional natural light. Screened in Lanai. Privacy Backyard with White Fence. Summerglen Lot 820. 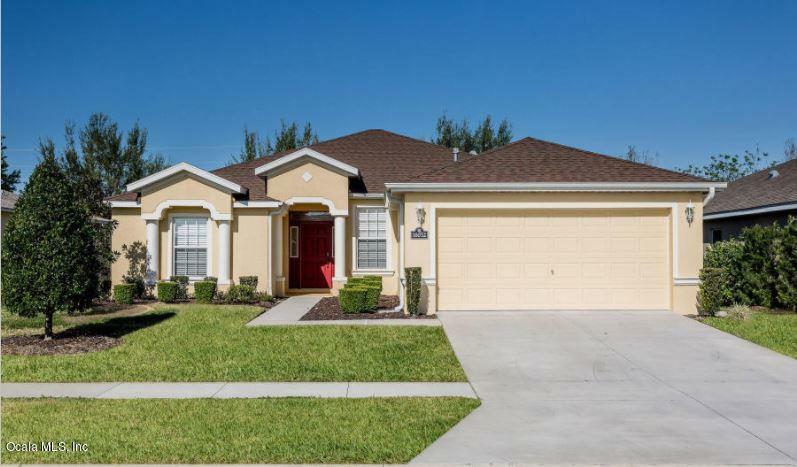 Summerglen is a gated active adult community with an 18 hole golf course, tennis, pickleball, softball just to name a few of the many outdoor activities. On site restaurant, Grand Hall which hosts many social functions as well as a Heated Pool and Hot Tub. 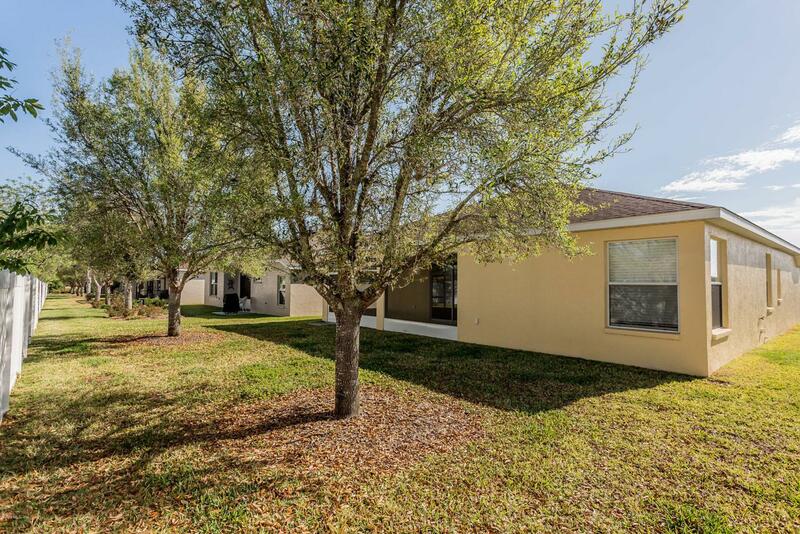 HOA fee includes mowingedging of yard, garbage pickup incl recycling, Spectrum Bronze Tier I TV and internet, as well as access to all amenities including a monthly $20 food voucher to our on site restaurant/bar. Entire community owned by Homeowners.